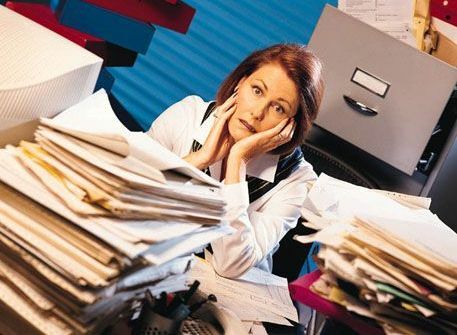 With several pressures and schedules at hand, surely you can’t help but notice that you have items and that are poorly filed and organized in your office. Business cards are no exception with this matter. Because that they are small and could slip in any small corners, you have no control of where they will drop later on if you happen to forget and lose track of where you put them. But fear no more. That card dilemma comes with a remedy actually. 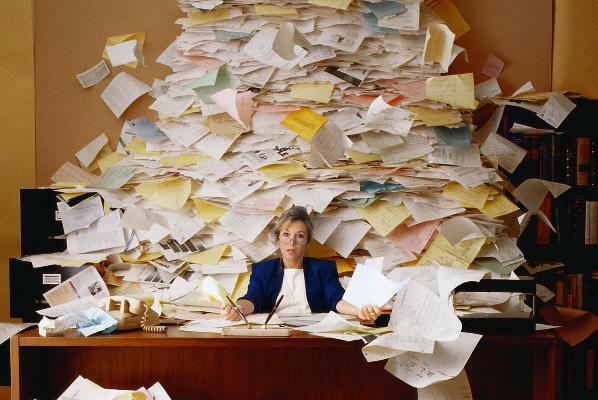 All you need to do is to make some organization in filing these little yet important things in your office. Just take a quick trip in a DIY or supply store to buy some of these materials. Before you undergo with the instructions, you’ll need to gather all of your cards. Check your desks, drawers, folders, suit, pockets, car and any place wherein you spend your time when you meet up with other business executives and associates. If you’re sure enough that you have gathered all of them, then you breathe clearly. You can now proceed to the next procedure. Now time for the compiling part. You are going to need a binder which will hold all your business card items. But be keen in choosing one actually. Every size comes with a purpose, like what you will obtain from a two-inch binder. This one works best if you have tons of contacts that are too many to file and compile. But you have the option to use one or half inch binder if it suits you. Invest on a transparent card file binder. Make sure that they have enough holes or rings to accommodate the three ring binder. You can purchase this item in DIY shops or in an online store. For effective compilation of the cards, you have the option to place insertable tabs in your binder. You have the option on how to file them accordingly. Most people file it alphabetically for an easy and quick navigation of their business cards. And to make distinction with each section, they often put colors. Before you finish up the binding, make it a point that you leave two up to five tabs for future spaces with the upcoming cards. Once you are done, then you can transport your business cards into transparent card file sleeves. You have the choice to store them individually or insert them back to back. The latter option gives you more space for your cards. If the cards need more space, then place them in another folder. If you are done in filing and gathering them all up, don’t forget to paste or post a “Business Card” note in front of the folder book. This will keep you on track with the business cards you’ve gathered from several executives and associates you’ve met from recent meetings. For more tips and ideas, you can visit BusinessCArdKing. They have the best tips and themes that are fit for your business card needs.